It’s that time of year when everything is aglow with the joyful sights and sounds of the holiday season. As Toronto’s authority on luxury and comfort, David’s Fine Linens uncovers a winter wonderland of wondrously warm must-haves that will make gathering around the fireplace with loved ones a heartwarming experience. 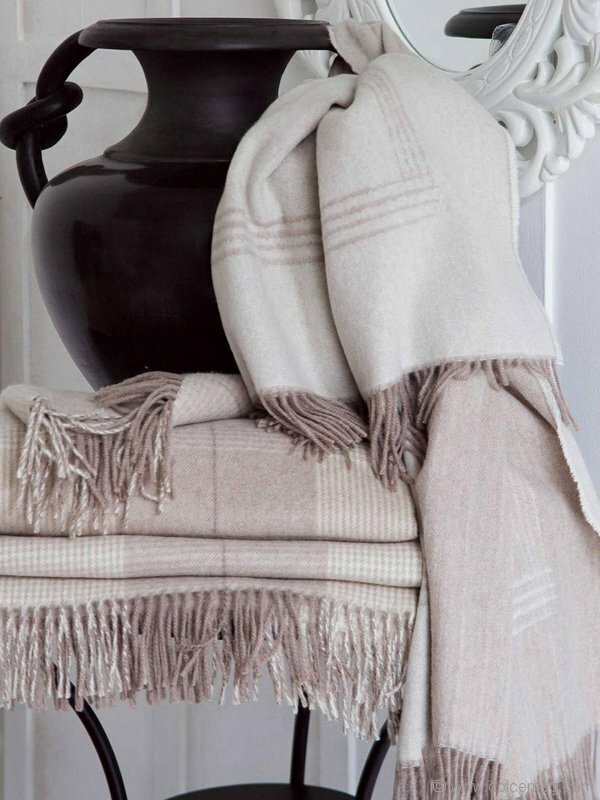 Give the gift of cosy with luxurious Marzotto cashmere throws and comfy slippers from European labels Ruby Brown and Rondinaud. 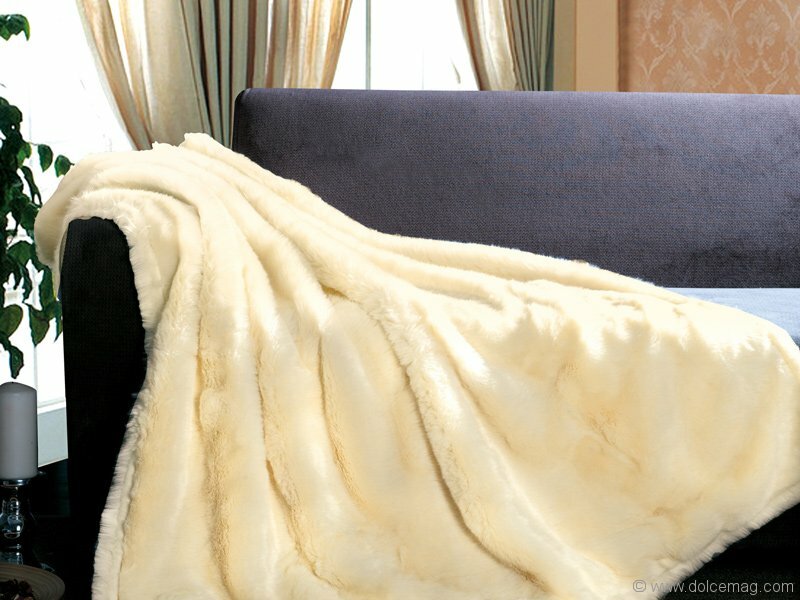 For the glam gal in your life, St. Pierre’s mohair and faux fur throws make the perfect chic companions on wintry nights. While it’s the season of giving, don’t forget to pamper yourself. End the day with your true love under the oh-so-soft down duvets from St. Genève. Whether you’re wishing for silent nights or chestnuts roasting by the fire, David’s Fine Linens’ superior collections for the home will wrap you in comfort and style. 8099 Weston Rd., Unit 25, Woodbridge, Ont. 2901 Bayview Ave., North York, Ont.